The APP has been around since 1994. 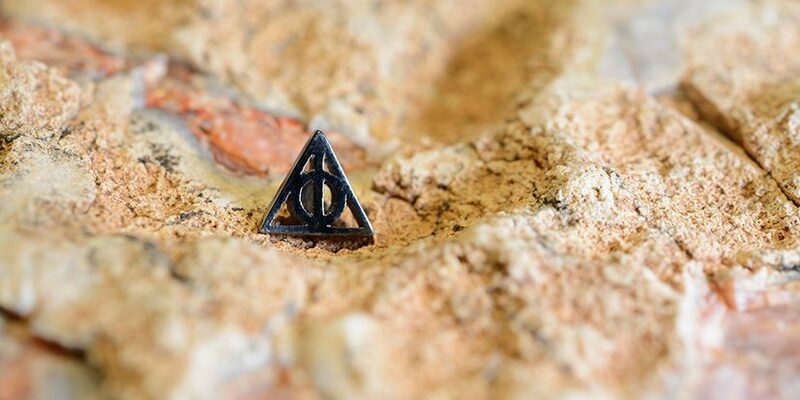 Yet its existence is not as widely well known as it could be. 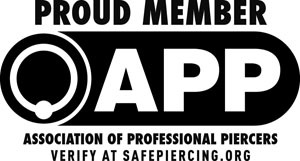 Beginning as a political action group in California to address legislation concerns, it has grown to become a nonprofit health and safety organization dedicated to the decimation of information regarding body piercing. “During the first week of my apprenticeship which started in 1999 I was handed copy of the APP health and safety procedure manual. It didn’t contain much looking back, but at the time it was gold dust. A bible. I must have read that worn copy cover to cover over a dozen times.